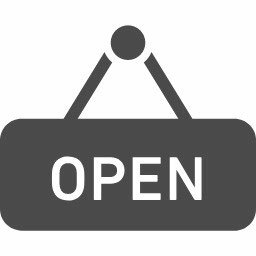 Today, I'd like to write about one of the features of English Plus. 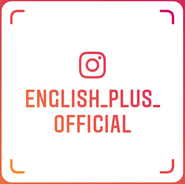 English Plus is a small, friendly, and fun English school, so we have a family atmosphere, and we can listen to our students' comments directly and support them by providing necessary service in order to help them improve their English skills. When we know and realize their weakness, we can suggest some effective self-training methods for each of them. We usually tell our students that "taking lessons regularly" is important, and "doing self-study constantly" is also necessary to improve English skills. 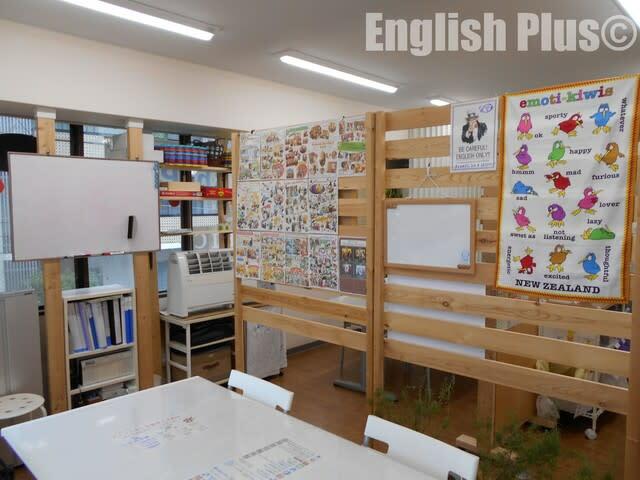 At English Plus, we mainly provide group lessons, which consist of 4 students in a class and lasts 90 minutes. After the lessons, we usually give our students some homework and most of them try and submit it the next time they take lessons. Since English Plus' slogan is "Every day English", most of our students try to study not only on a lesson day but also in their free time. Actually, there are various features of our lessons and self-study support, so I'd like to let you know about one of them. One of our features is "90-min lessons." The reason why our lesson is basically 90 minutes is that our students have enough time to learn English, and also they can practice how to use English. In order to acquire practical English skills, we need to "learn" and "practice." These two elements are necessary, and 90-min lessons are good to do both of them. At English Plus, our students don't memorize textbooks but they use their own ability, such as their experience, their English knowledge and so on, and communicate with others. It takes us some time to improve real English ability, but if we don't give up, we can definitely improve our English ability. In our lessons, our students learn some lesson targets, such as vocabulary, grammar, expressions, pronunciation and so on, and then they practice English by speaking, listening, reading and writing. Since our students seem to enjoy our lessons, almost all of our students say that "90 minutes is short." We haven't been satisfied with our current teaching style, and we're looking for better ways to teach English from now on too. 今日の英語でのひとこと："Let's improve English skills constantly!"